Project “Durian Seeds Latent Fingerprints Powder -A Green And Effective Approach in Crime Scene” led by Dr. Mahendran of UniKL RCMP and ‘Alat Penggulung Serbaguna’ led Mohd. 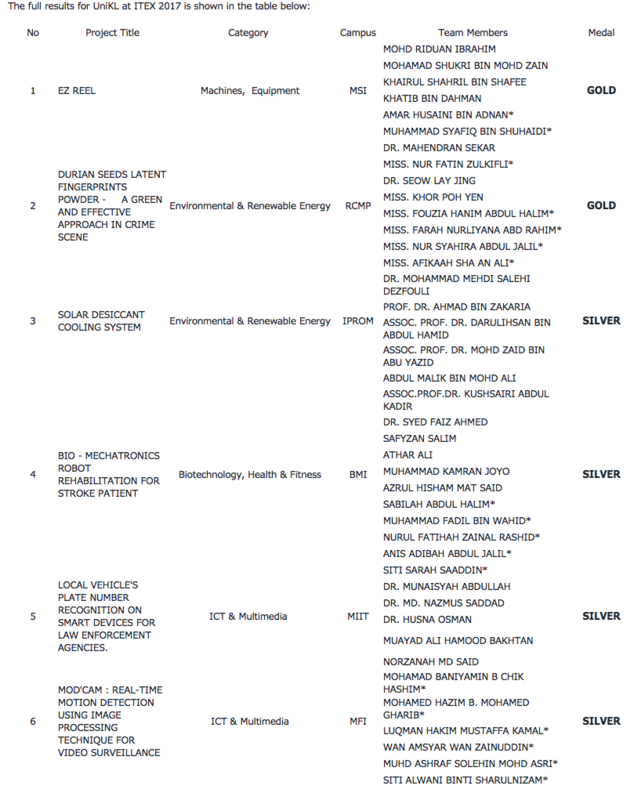 Ridhuan of UniKL MSI won gold medals at the innovation Competition. Dr. Mahendran’s developed a novel technique for the visualisation of latent fingerprints present on both nonporous and porous substrates. In this research, durian seeds are made into a powder form for the development of cheaper and more effective latent fingerprint powder for better visualization, providing useful usage for crime scene investigators. 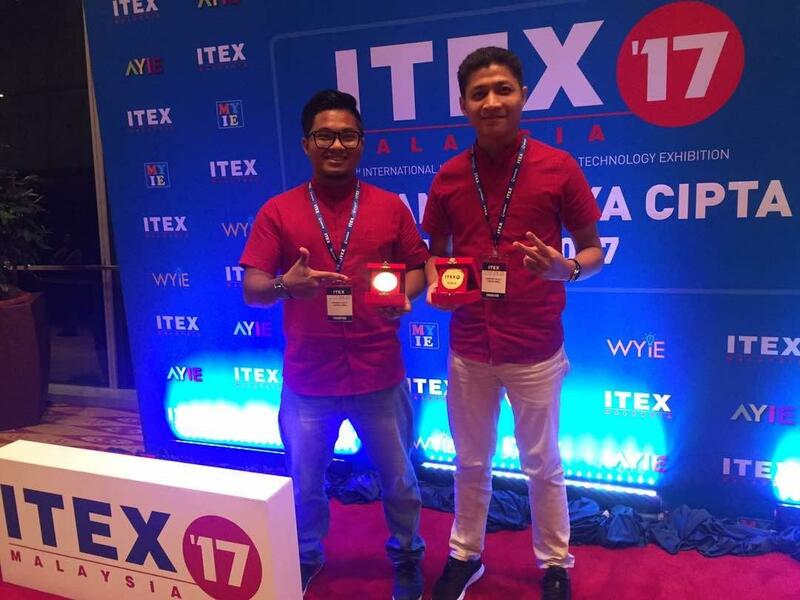 This innovation provides a much greener alternative compared to the existing fingerprint powder which uses chemical substances that are toxic and may pose potential health hazards. The other project led Mohd. 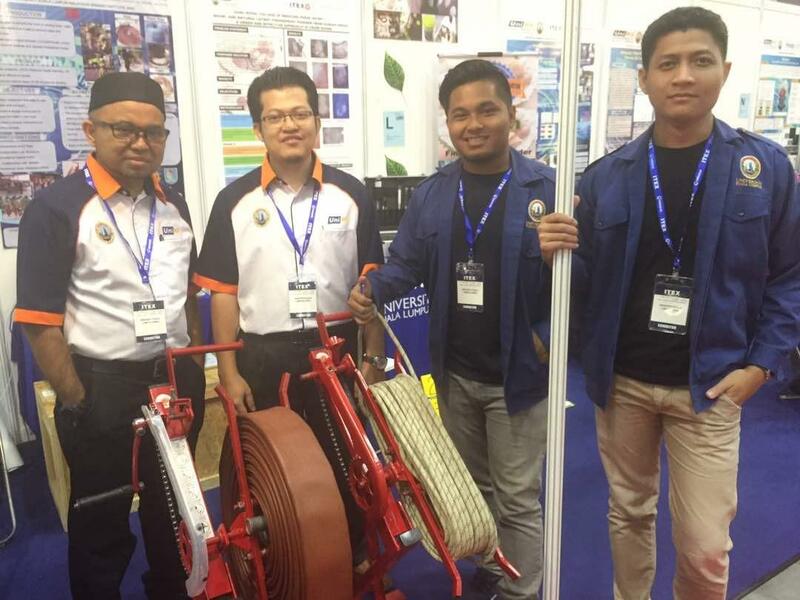 Ridhuan titled ‘Alat Penggulung Serbaguna’ is a tool to assist firemen in rolling the firehose while removing any excess water inside the hose. The device is designed to roll the hose without bending the body which not only saves time but is also more ergonomic as it reduces pain caused by hose rolling and pulling activities.